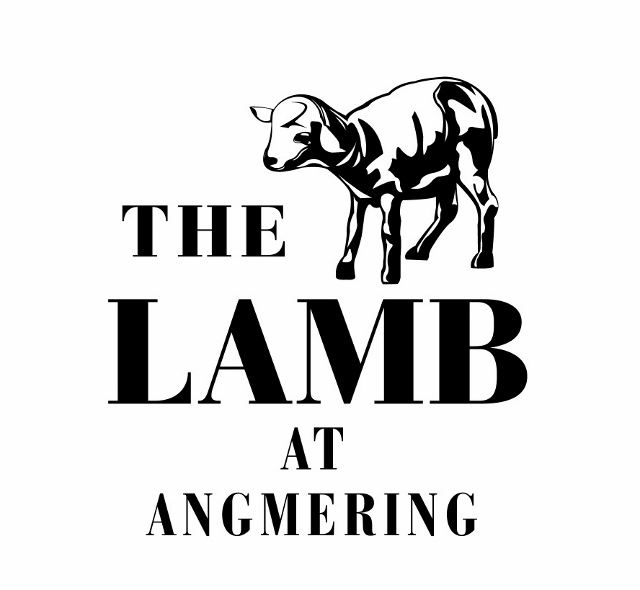 Premier gastro pub located in the centre of the picturesque village of Angmering. Sourcing local ingredients to produce stunning seasonal dishes. Light bites, a 2/3 course lunch menu and Sunday lunches are also available. Excellent choice of food. Great quality and attention to detail. All the staff are very helpful and friendly. Thank you for yet another lovely family meal. We'll be back! A really lovely lunch with family not rushed fantastic food and good service. waitresses were a little abrupt at times. Two of our party ordered the cod but it was undercooked in parts and not enjoyable. On the other hand th eseafood bisque was excellent. Lovely atmosphere to catch up with relatives after a 7 year gap! A good meal, as always. Having asked for a glass of wine i was surprised to be given a large glass without being asked. The wines are very expensive so this adds significantly to the overall cost. Had a lovely meal as always. Great service. Absolutely, super as usual. Superb evening with friends for my wife's birthday. 6 of us are in the restaurant and all the food was delicious but 2 of the meals were not hot when they came out...the only reason nothing was said was because we were having such a good time and didn’t want to spoil our evening....service was very good and the staff were lovely! Another fabulous Sunday Roast lunch. Can't fault anything, great service. All three courses were sumptuous. Look forward to our next visit. I have an 8 week old baby and staff made sure we had a table that was suitable with a pram and tucked away so I could breast feed. The Sunday roasts were the best we have had in a long time and all 7 plates were cleared. We will definitely be returning again soon. Great Sunday lunch always a great standard,very friendly staff,will be back soon. We have eaten here several times and it has always been an excellent evening. 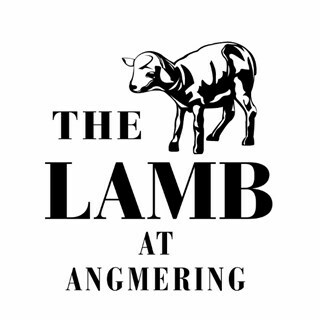 Always a treat to eat at The Lamb - the hardest thing is trying to decide what to choose!